If you are a college student, then you know the everyday struggles one goes through. Trying to balance school, work, and a social life seems like a nearly impossible task, but there are millions of apps out there that’ll aid you in keeping everything together. 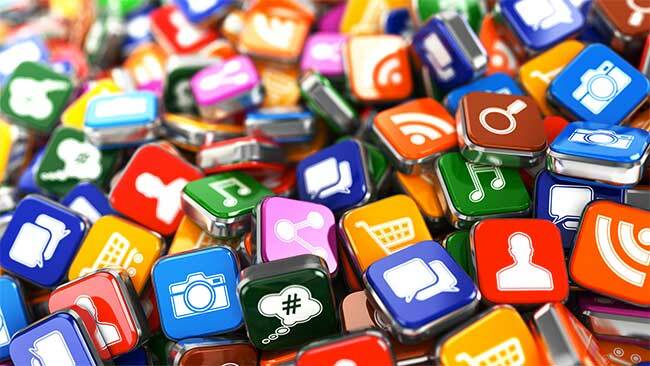 We compiled a list of 20 mobile apps that we found to best suit college students needs, ranging from study aids all the way to health, fitness, and more! 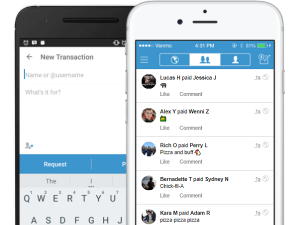 Venmo is a secure digital wallet app that allows you to transfer money over to another Venmo user. 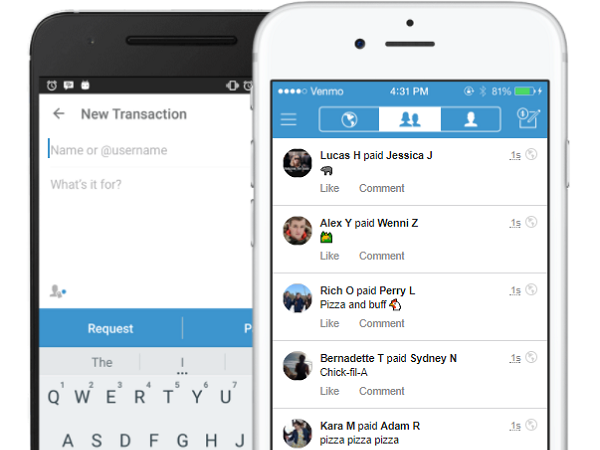 All you have to do is link the app to your bank account and you’re good to go! 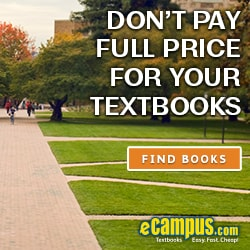 It’s very convenient for college students who owe friends money. 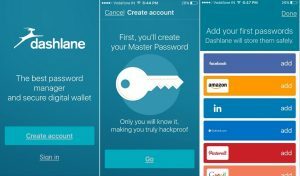 Dashlane is a secure password storing app. 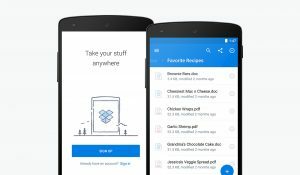 You can sync your data safely between an unlimited number of devices. 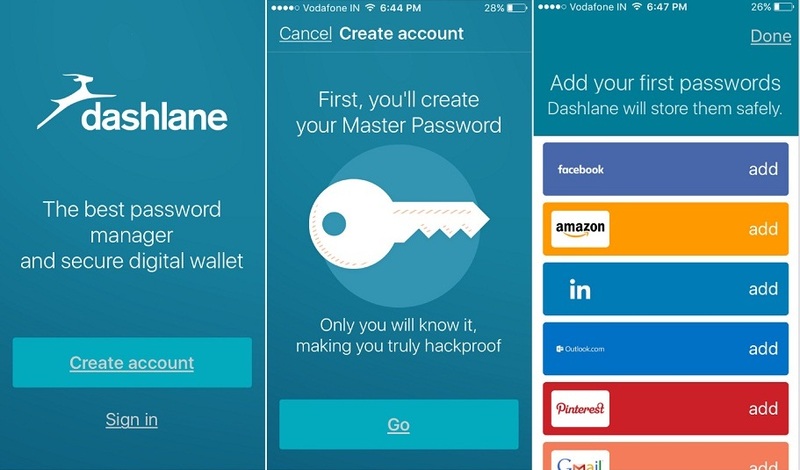 It’s a must-have app for those who forget all their passwords and have many accounts. 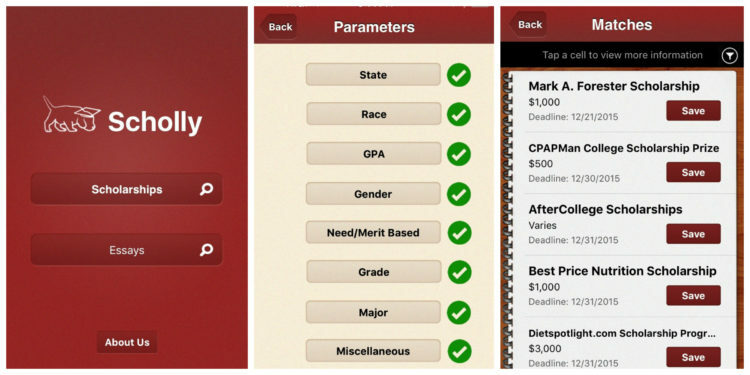 Scholly is a scholarship finding app. All you have to do is enter 8 parameters, and Scholly will narrow down and give you a personalized list of scholarships you are eligible for. It will even track your application progress and manage deadlines. 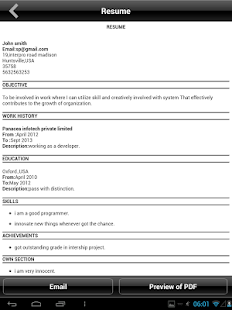 iResumes is the perfect resume building app. Create professional resumes using a step-by-step wizard. You’ll even be guided through the thank you letter and cover letter process. 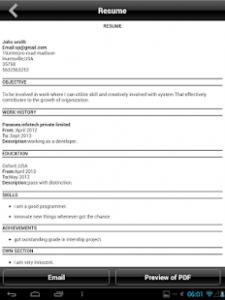 You can create multiple resumes and send them as an email or download them into a PDF. Alarmy is an alarm clock that makes it impossible for you to go back to sleep. You can adjust your settings to where you’ll either have to shake your phone for a certain amount of time, solve a math problem, or even get out of your bed to go take a picture of a specific spot in your house. 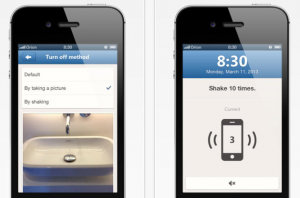 Say goodbye to the snooze button! Evernote is a note-taking app full of different features. 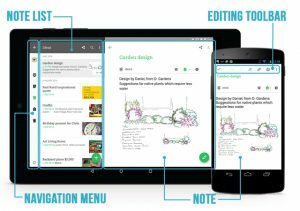 You can bookmark pages, make to-do lists, sketch and take pictures, share notes with friends, and a lot more. This is a perfect alternative to using a pen and notebook. LinkedIn is a business and employment aimed service used for professional networking. 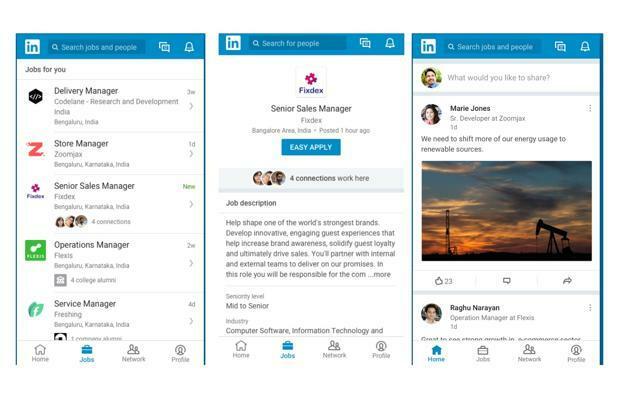 On LinkedIn, you can find jobs and become connected to the right people, which will aid in your credibility as a confident worker. This app is good for college students looking for an internship or a career. iStudiez provides college students with the best time management app. 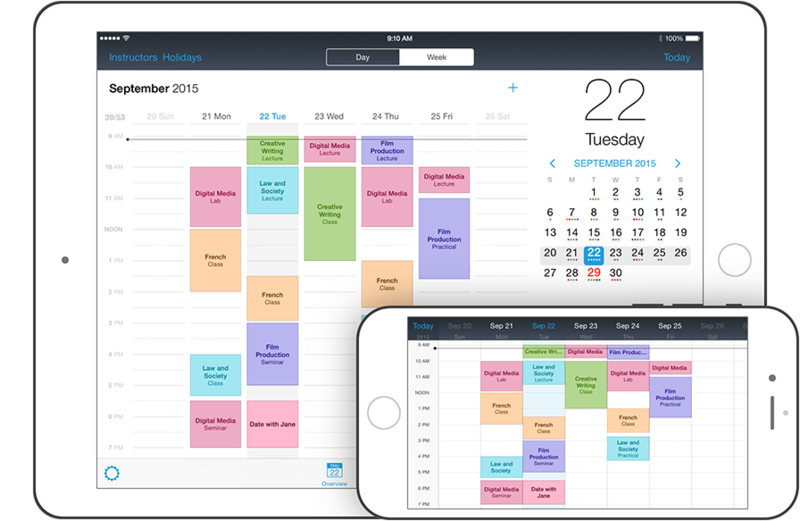 With this app, you can create daily or weekly tasks, have your class schedule on hand, know your grades, and more! You can either download iStudiez Lite which is free, or you can download iStudiez Pro with no limitations. 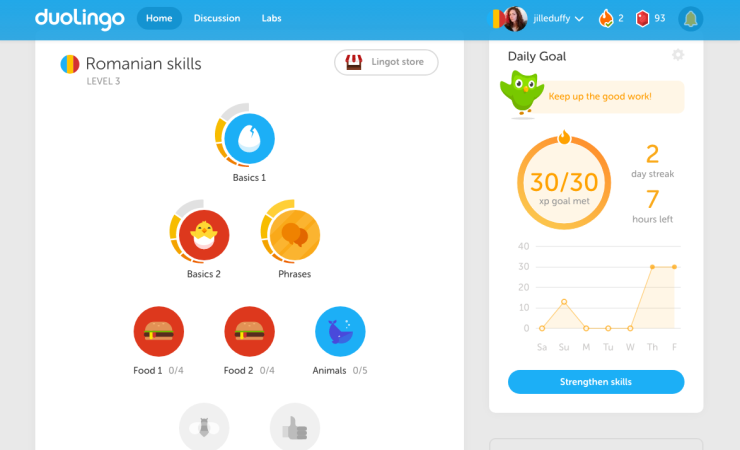 Duolingo is an app that aids your learning of a foreign language. You can test yourself, play games to aid your learning, and more. The best part is that the app is free! Quizlet is a mobile and web-based study app. 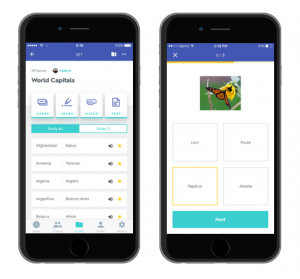 You can create your own quizzes, flashcards, and more. It’s the perfect study tool for upcoming exams. 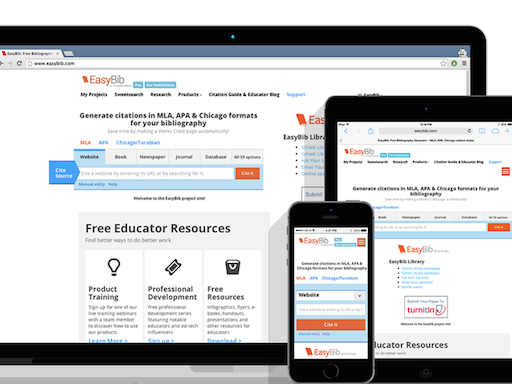 Instead of writing out your citations, the EasyBib app generates your sources into APA, Chicago, and MLA style for you! You’ll save more time and have to conduct less research. 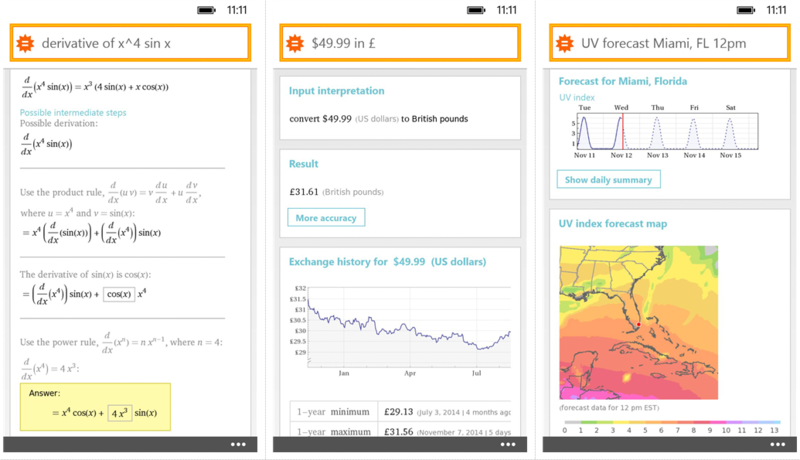 Wolfram Alpha is both a knowledge computational engine and an answer engine. It differs from other search engines due to its ability to answer questions, perform computations, generate analysis, and prepare reports. It’s the best research engine for everything! Dropbox is a file hosting service that offers iCloud storage, client software, and file synchronization. It keeps all files up to date on each platform a user has. 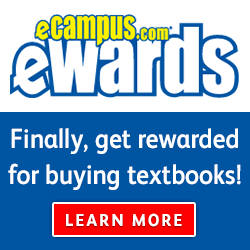 It’s a great app for college students who need backup folders for all the papers they write. 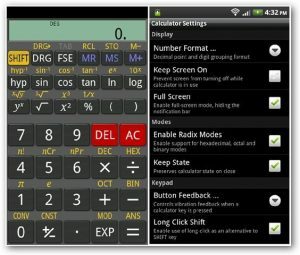 Have you ever left your calculator at home? No problem. 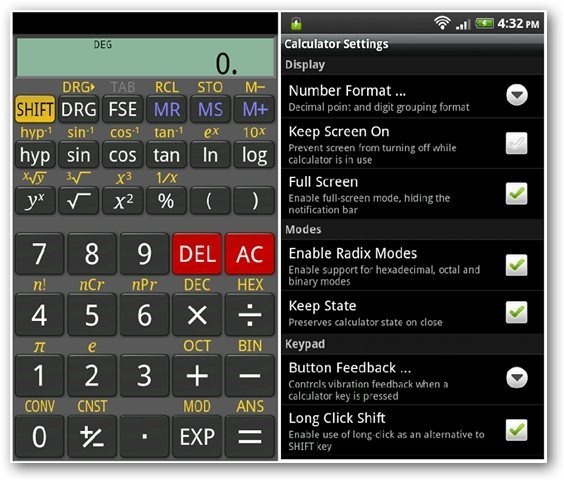 Just download the free app RealCalc Scientific Calculator and you’re all set! 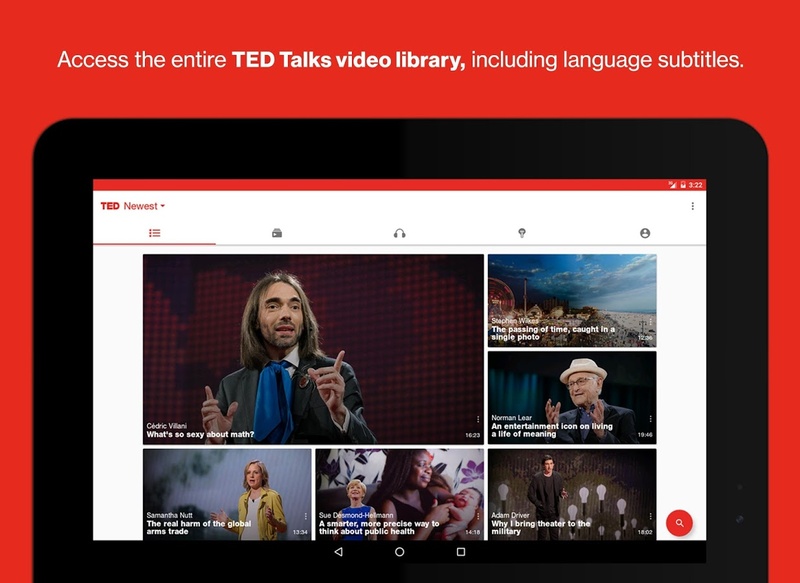 TED is an app full of inspirational talks from people of all professions. You’ll see TED talks from educators, musicians, Nobel Prize winners, and more! The app is a great way for college students to become informed on current ideas going on around the world. 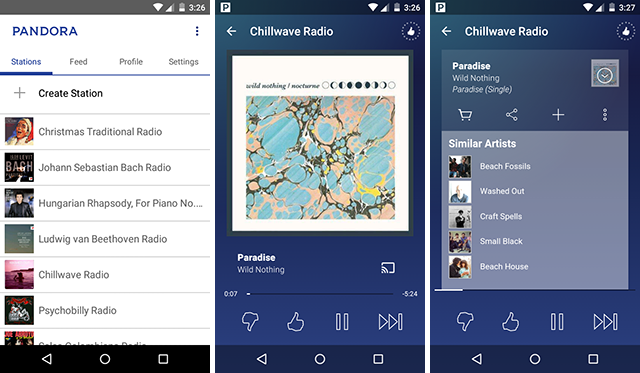 Pandora is a music app that allows you to create your own stations, your own playlists, and stream radio stations. 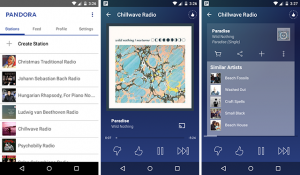 You can choose from thousands of artists, genres, songs, and more. 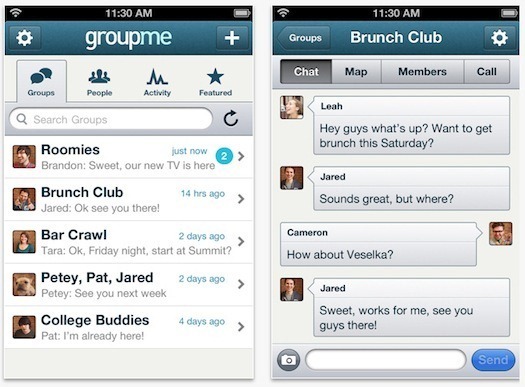 Groupme is a very useful group messaging app. Once the app is downloaded, it will sync all your contacts. This allows you have a group of up to as many people as you want. You can also search people by name and add them to a group if you don’t already have their number. Wholesome is a personalized nutrition tracking app. 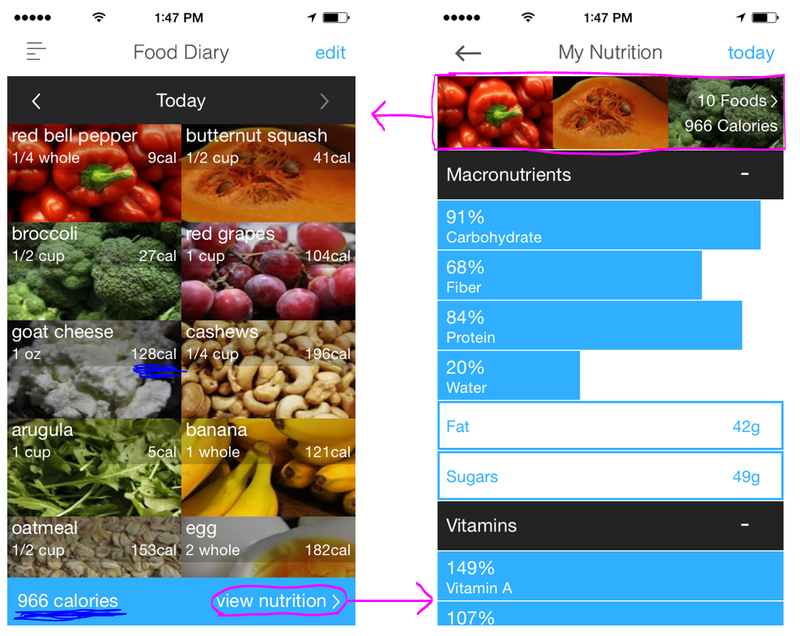 Not only does it track calories, but it also helps you make sure you are getting the proper amount of vitamins and nutrients along with tips on particular food items you choose. 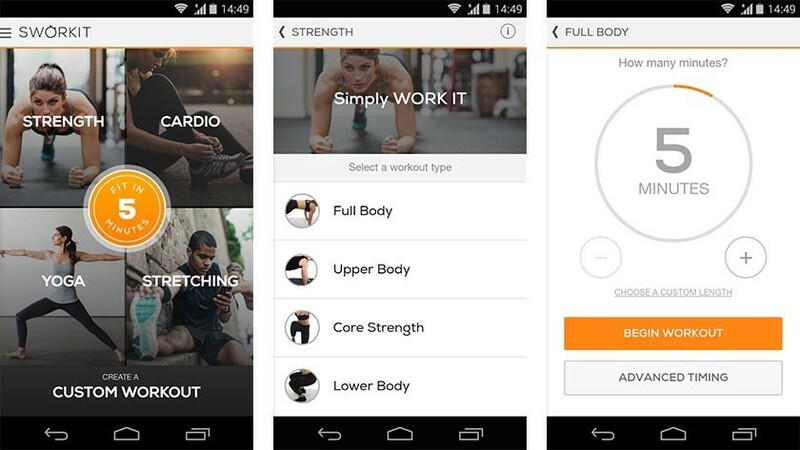 Sworkit is a personalized workout app that gives you a variety of options. You can practice with bodyweight workouts, cardio, yoga, and more. The app keeps track of all your progress and will give you a personalized list of workouts based off of it! College students who can’t afford to pay for a gym membership will love this at-home workout guide. 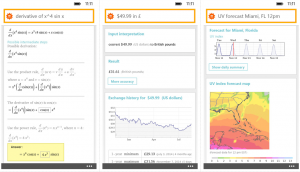 Cost: Free on iOS and Android (Premium upgrades available as well). RetailMeNot is an app chock-full of coupon websites. You can find in-store and online store coupons that range from anything including accessories, food, health, toys, travel, etc. 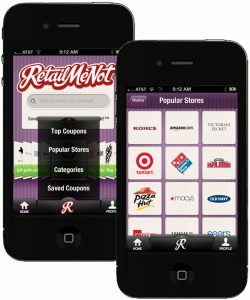 If you are a college student on a budget, try using this app the next time you hit the grocery store.